We are located in the rolling hills of Snyder County, Middleburg, Pa. We have been providing quality hunts since the fall of 1997. Our hunts are guaranteed successful. We have only top quality animals and fair prices, you will know the price of an animal before you pull the trigger. No hidden costs. 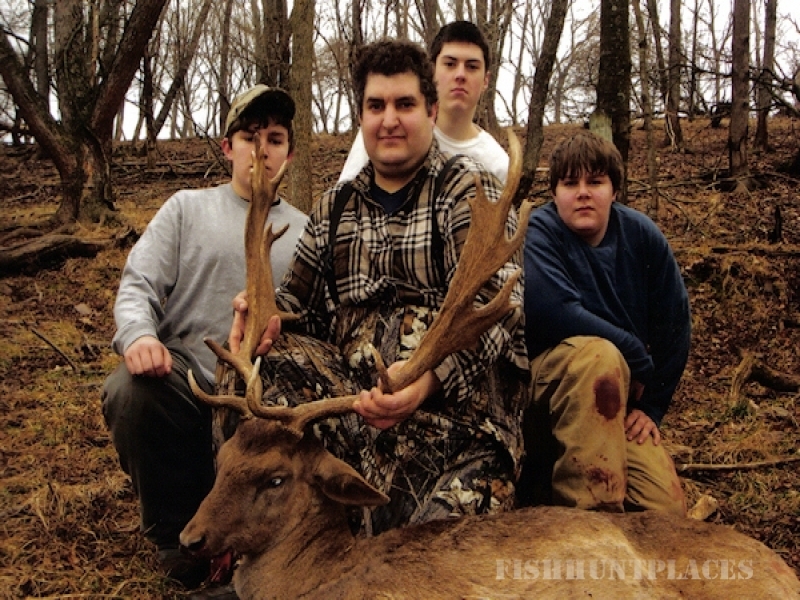 All hunts are guided to provide you with an enjoyable experience. 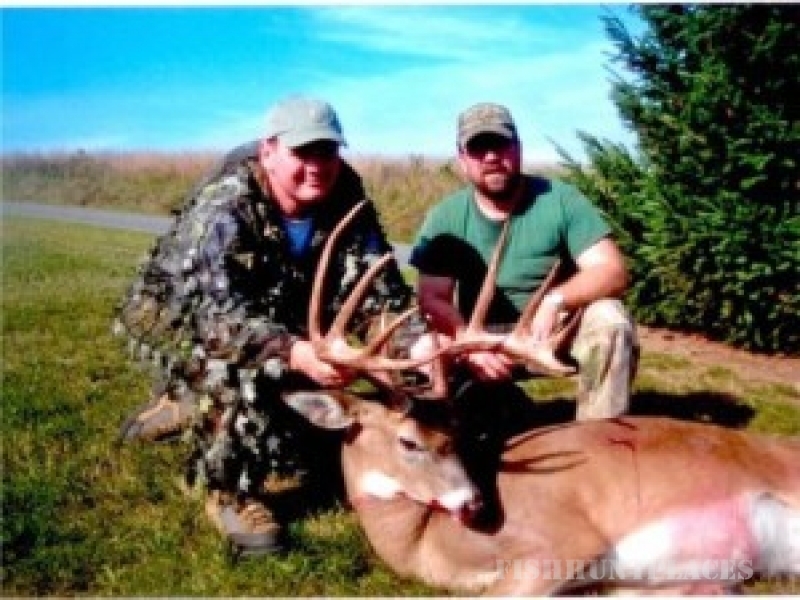 Happy Hollow Hunts Inc. contains over 140 acres for your hunting pleasure. The area consists of hardwoods, pine overgrown cut offs and some open fields. The terrain has steep slopes and several hollows. 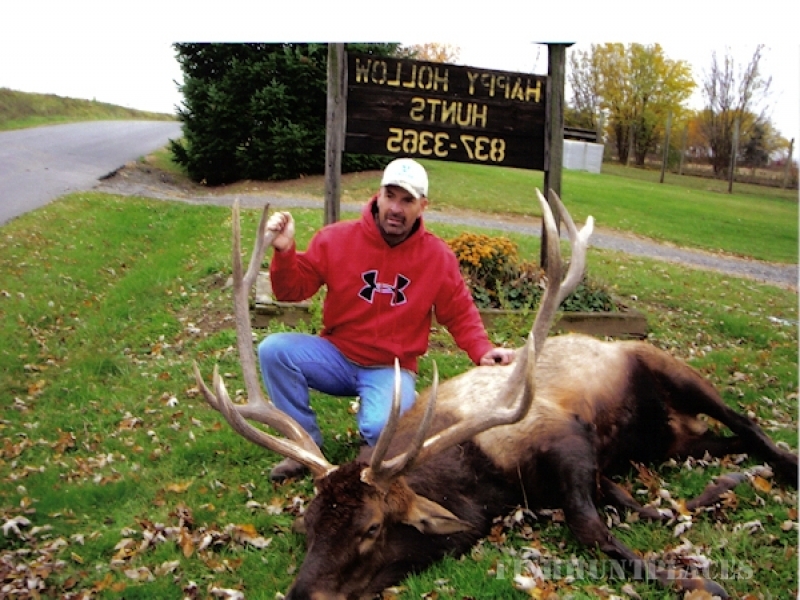 Our goal is to provide a challenging, quality hunt by providing a wide variety of animals. We strive to ensure a successful hunting experience. One guide is provided for every two hunters. These guides will skin and prepare your animals for transport for a reasonable fee. One-on-one hunts are available. 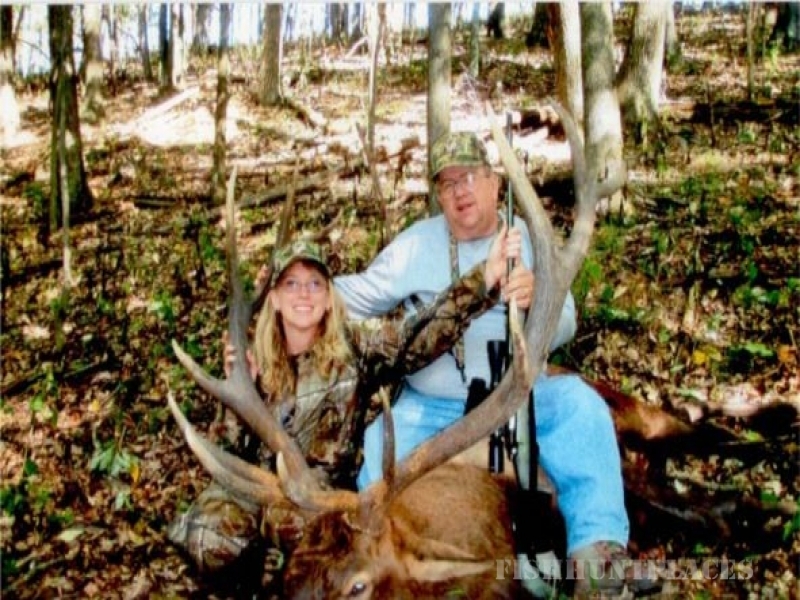 We offer Muzzleloader, Rifle, Archery and Pistol Hunting. Contact us today to book the hunt of a lifetime. You won't be disappointed. Various Animals including Whitetail Deer, Sika Deer, Fallow Deer, Barbados Ram, Mouflon Ram, Corsican Ram, Russian Hogs, European Hogs, Feral Hogs, and Elk. Contact us for current availability.